A loan of $2,800 helped to pay his tuition fees from the first to the fourth years. Yuseng, 20, appears in the photo. 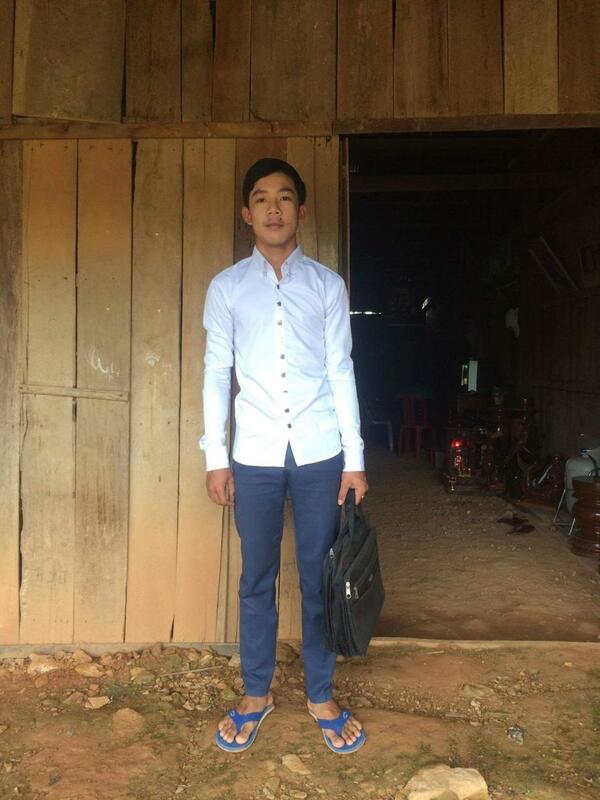 He is living with his family in Pailin province in Cambodia. He is an outstanding student and graduated from high school with good grades. In order to continue his studies and make his dream come true, he is now asking for a loan to pay his tuition fees from the first to the fourth years. He thinks that this loan will help him graduate successfully. It provides children from low-income families with greater access to education.